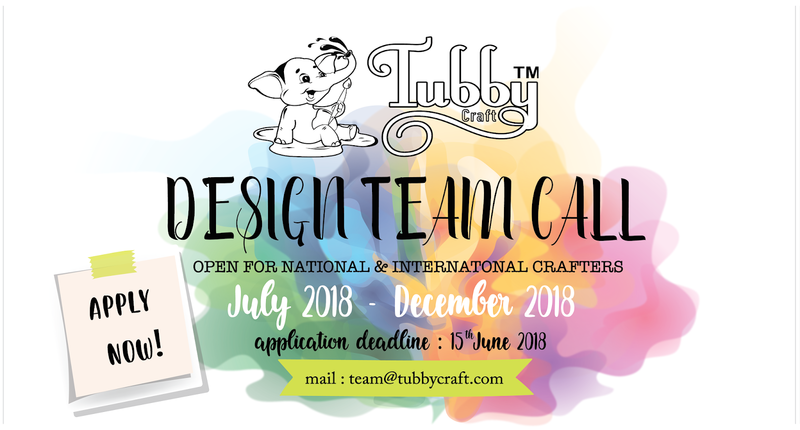 Tubby Craft is excited to announce it's first ever design team call. If you have great creative mind, love colouring variety of images and enjoy sharing crafty knowledge with fellow crafters and budding artists, we would love to hear from you. Tubby Craft aspires to provide innovative and multipurpose craft supplies to art enthusiasts, artists and crafters all over the globe catering to their needs and interest. Our product range includes premium dye ink pads, high quality photopolymer stamps and acrylic blocks. Must to able to create 2-3 blog post per month based on provided monthly product releases, during the term with minimum 2 projects per post. Ability to write concise step by step tutorial post with pictures or make video tutorial. i.e able to make pictorial or video tutorial at least once a month. Able to work with established schedules, meet deadlines and follow posting guidelines. Must have a active blog, facebook and instagram accounts. Incorporate a broad range of styles in your projects from card making, scrapbooking, envelopes, tags, mixed media and more. 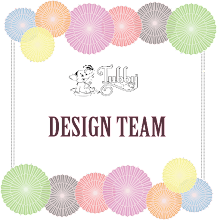 Engagement with Tubby Craft social media accounts, Facebook page and fellow design team members. Must not be part of any other design team of indian brand with same line of products for the above-mentioned duration. Must send 2-3 projects to Tubby Craft to display on our showcase boards. DT kit with previous and new monthly release of stamps, inks, blocks and other release products. Private group for design team members. Send us 5 of your best projects that shows the type of work you can do. Tell us what do you love the most about Tubby Craft products and what best you can do with our products and how you can contribute for the brand. Open for all national and international crafters. Can i be member of any international design team ? ---- Yes, you can! You can't be part of any indian based design team for the selected term. Do I need to have a blog? Yes! That's most necessary. Last day to apply is June 15, 2018. Design team will be announced on June 25, 2018. We wish you good luck! Can't wait to see your applications!